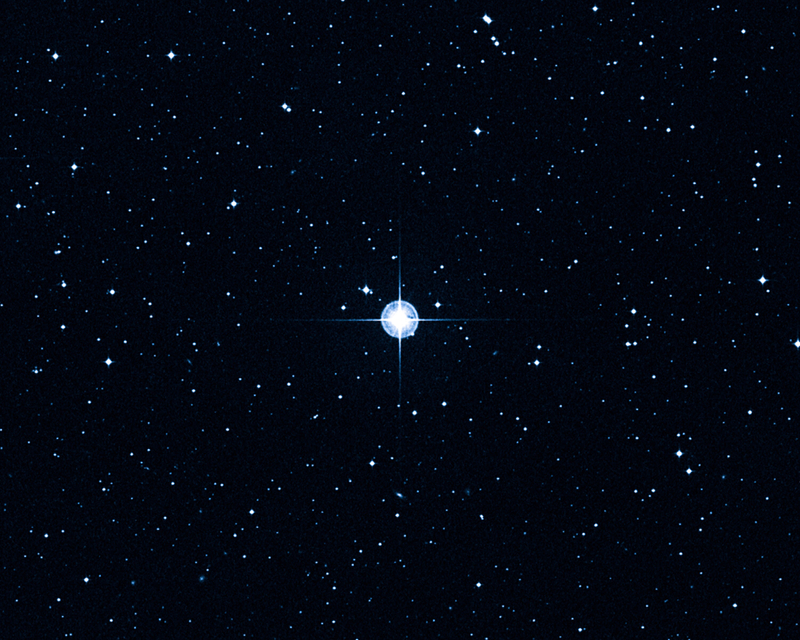 This is the “Methuselah Star” categorized as 140283. Our current understanding pinpoints its birth to around 14.5 billion years ago (give or take 0.8 billion years) which means it is as old or older then the known universe (we understand the Big Bang to have taken place 13.8 billion years ago). It is the oldest star in the sky. This image is a reflection of the very birth of all that is known. It exists. It is. When we look at a star we see it as distinct. Isolated. Alone. A beacon in a sea of void. This image is a reflection of ourselves. Our minds pull foreground from background. Lines and surfaces construct units of division like a child connecting dots in a picture book. It is within the boundaries of contrast at the very point of bifurcation that we declare reality to “Be.” We see the star alone in the void surrounded by millions of other isolated and distinct stars, all alone. This image is a reflection of our identity. And yet, we know the star can not exist without the sky. The light can not be seen without the dark. As much as we want to appreciate the star for all its beauty we can not ignore that we know it exists only in relation to the void that surrounds it. In the same fashion we also only see the void in relation to the stars. They give rise to each other mutually and instantaneously. This relation is inseparable. It is not abstract, it is not a figment of our minds, it is our minds. This image is a reflection of realty. This inseparable relation binds all things into the very same fabric of being. Existence is not a solitary act. Life is not something that happens to us. It is something we do—you, and me, and everyone, and everything together. Life is the song that comes about from all voices, all vibrations, all light and sound and thought and emotion working in tandem with no purpose, or goal, or object of attainment, but simply for the sake of being. This image is a reflection of happiness. This star is the beginning and the end and everything in between.